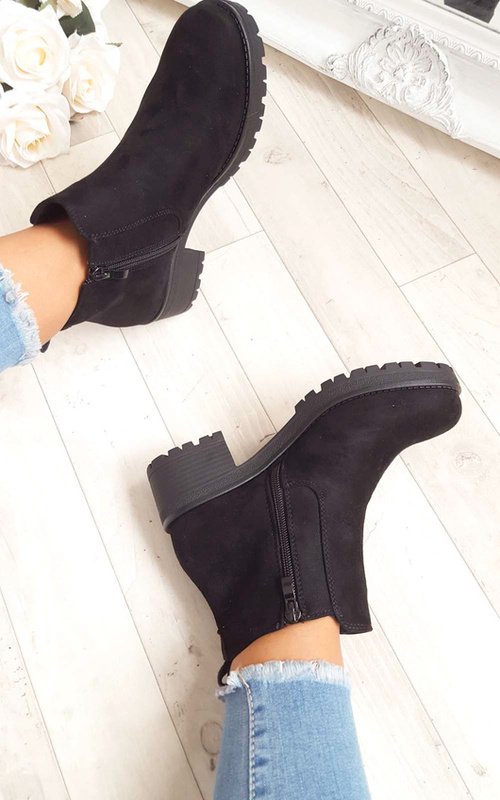 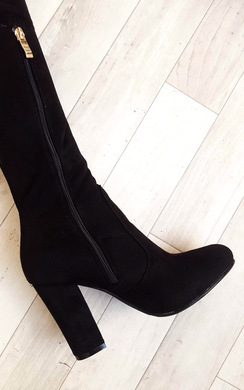 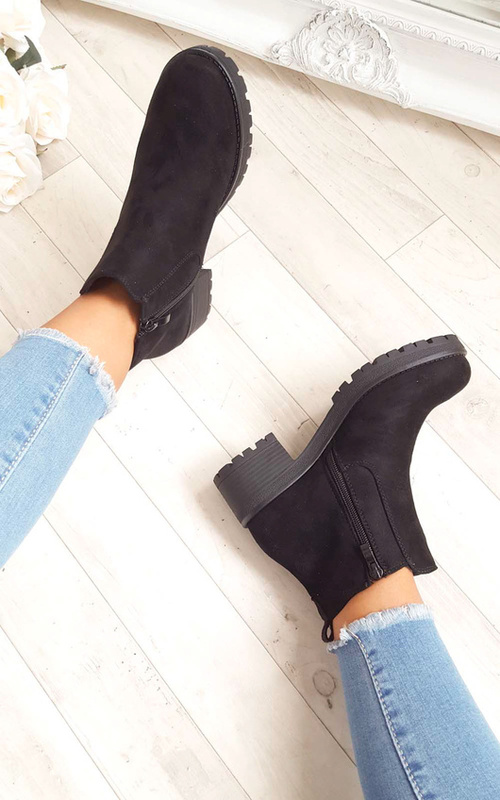 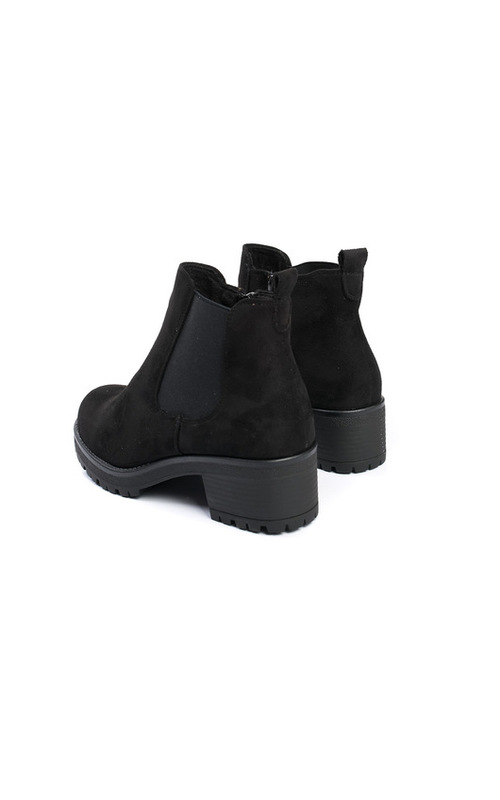 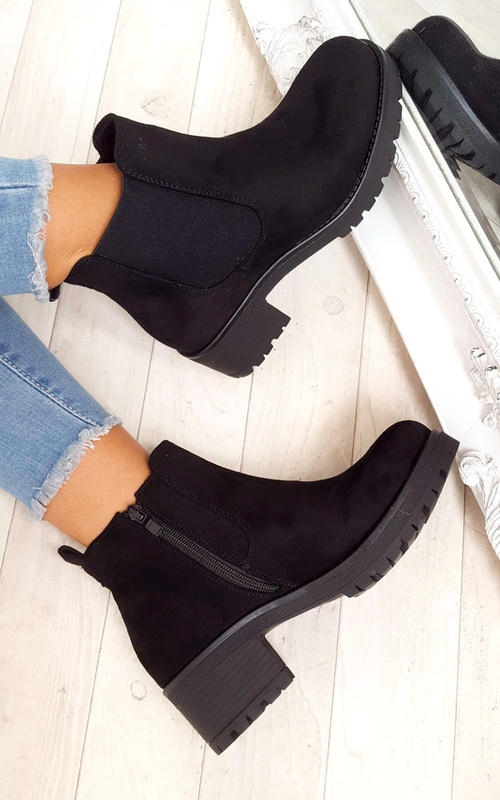 Step out in the 'amra' Ankle Boots! 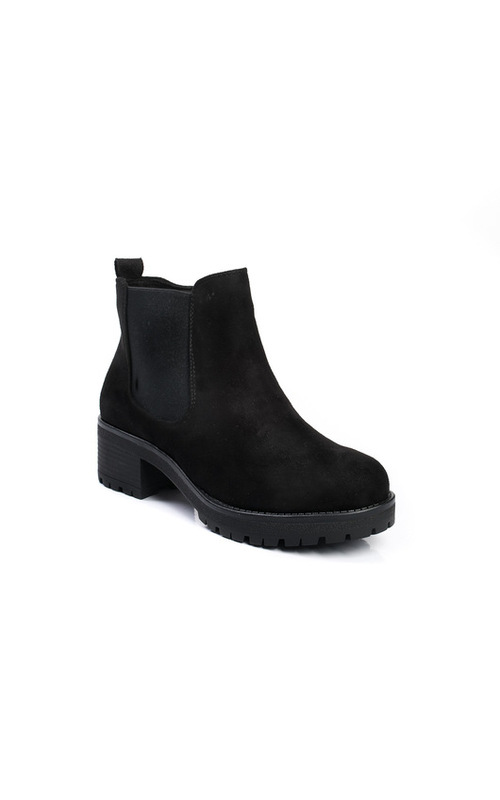 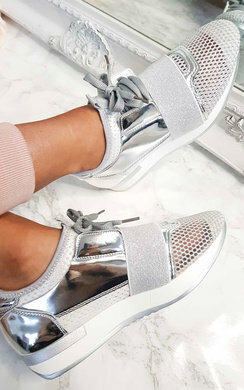 Featuring an all over soft suede finish, ankle style and chunky sole. 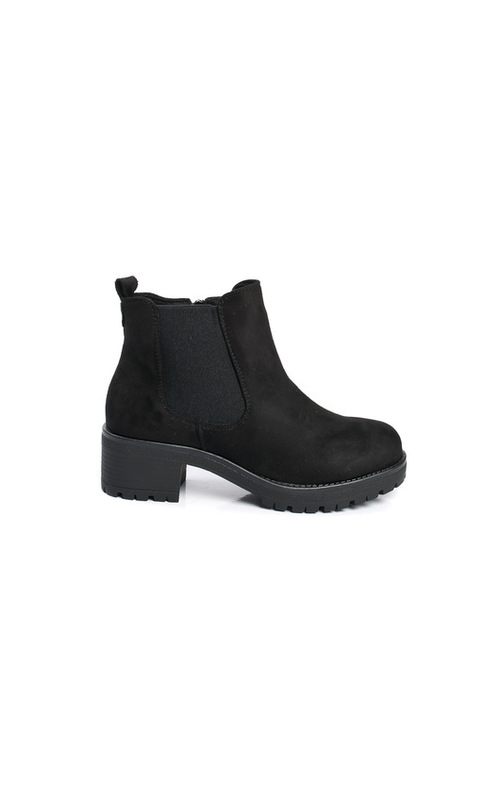 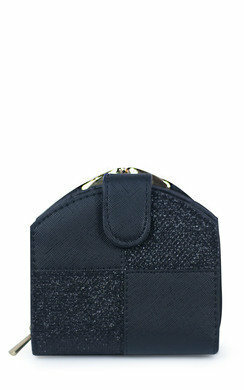 Style with denims and biker jacker for the ultimate BAB'IN look.